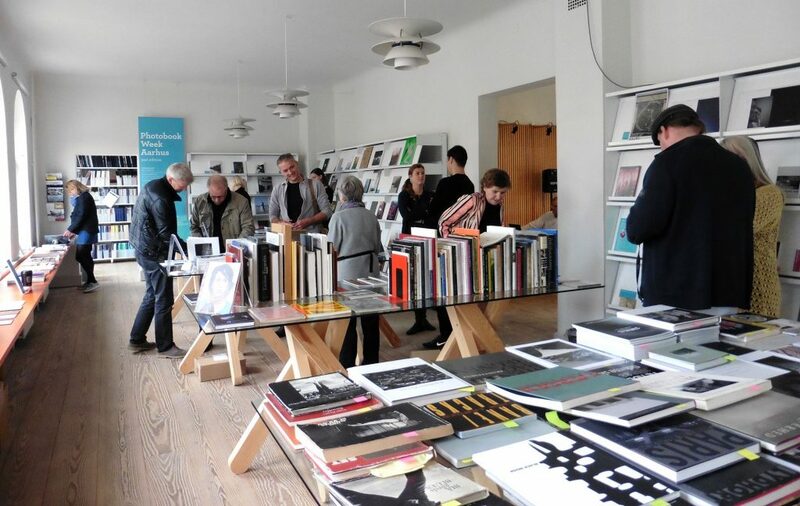 of the Photobook Week Aarhus, hosted at the Aarhus School of Architecture’s Library, in collaboration with Gallery Image. The programme, curated by international experts under the direction of independent curator Moritz Neumüller, represents an ongoing investigation on the development and role of the photobook as an artistic media. 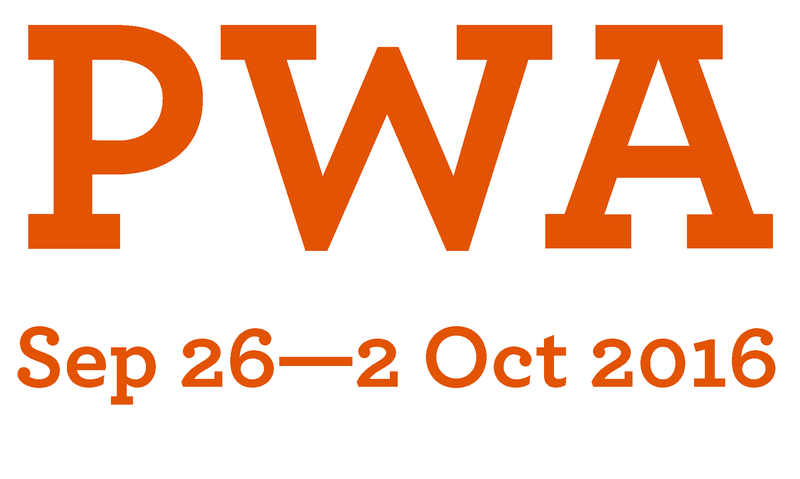 All exhibitions and talks are free. In the last years, the photobook has been recognised as one of the most democratic and diverse media of our time. A large community of self-publishers, editors of zines and books is now served by half a dozen of international events dedicated exclusively to the medium, some of them in our neighbouring countries, others as far away as Melbourne and New York. 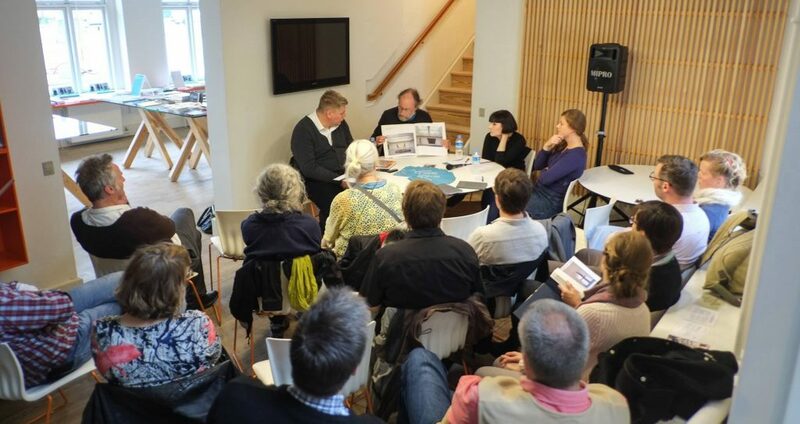 What makes Photobook Week Aarhus stand out from these events is the concept of The Library Within the Library and the moderated talks by international experts in the field. This year’s ambitious program includes selections of photobooks and zines from countries such as China, Portugal, Germany, Ireland, and of course, Scandinavia, while the talks and conversations center around Collaborative Processes and the Role of the Graphic Designer, Editor and Publisher. – Aarhus School of Architecture, Nørreport 20. – Galleri Image, Vestergade 29. 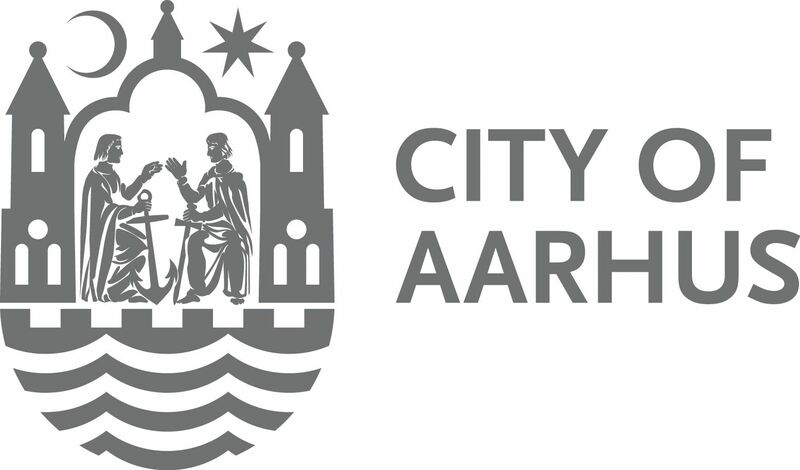 – Aarhus Central Library, Hack Kampmanns Pl. 2. Come discover great books by Antipyrine, Archipelaget, bt:st verlag, KATALOG, Museumsbygningen, Space Poetry, the Jutland Art Academy, and more! Enjoy a large selection of books from the Fotobook Festival Kassel Dummy Awards, the Nordic Dummy Award, The Library Project, and also selected Chinese Books and Zines.